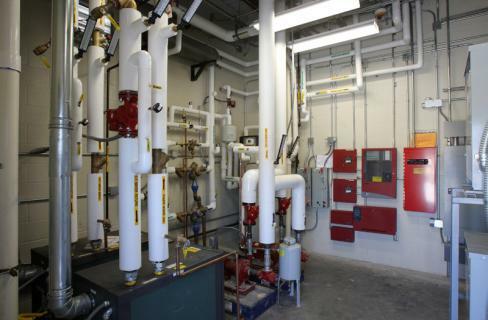 An energy model was utilized in designing the building to reduce the energy usage by 49 percent through the building envelope, heating and cooling, lighting and domestic water heating. 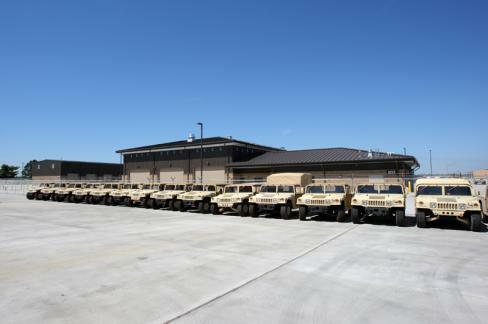 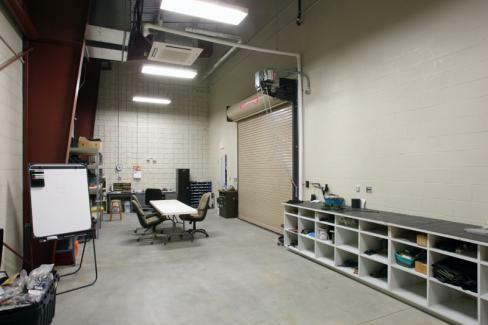 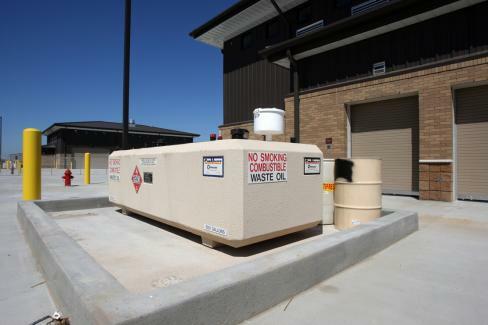 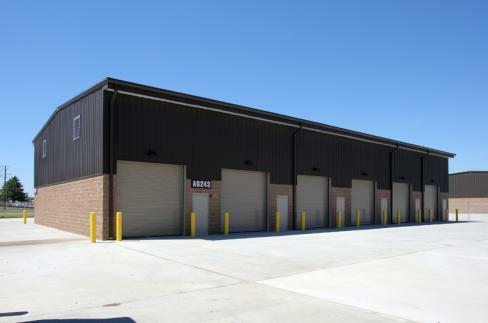 The two Tactical Equipment and Maintenance Facilities are LEED Gold Certified with energy-efficient design including Variable Refrigerant Flow mechanical systems, polyurethane spray foam insulation at all perimeter walls, low flow water closets and urinals, motion/occupancy sensors on all light fixtures, and high efficiency light fixtures. 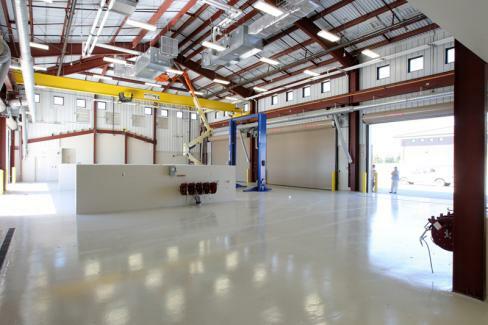 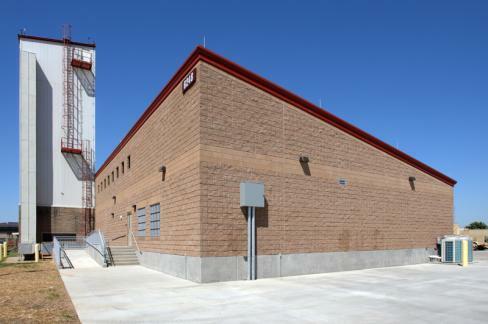 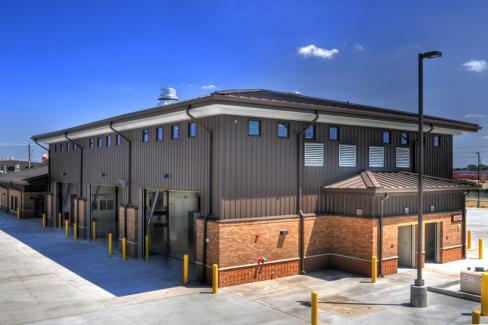 Energy savings for the new facility are expected to be in excess of $19,000 annually, giving USACE a five-year payback on all energy-efficient investments. 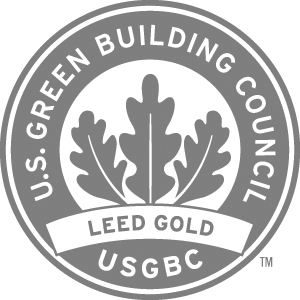 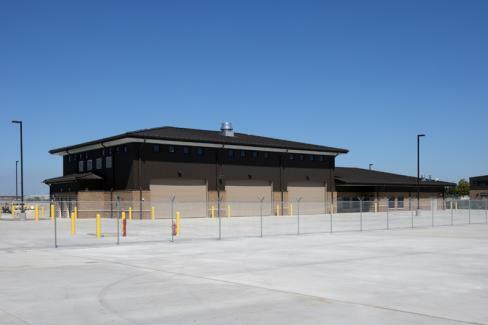 These buildings are the first LEED Gold Certified buildings at Ft. Campbell, as well as marking the first LEED Gold Certification for USACE, Louisville District. 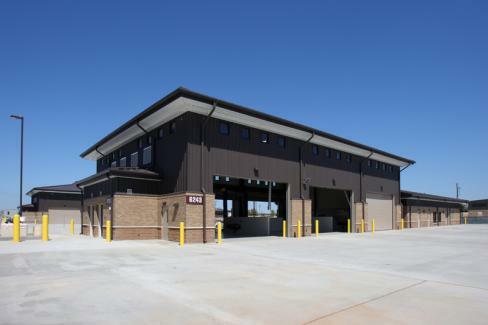 J&S Construction was also awarded the Commander Coin of Excellence from Colonel Keith Landry at the 2010 U.S. Army Corps of Engineers’ Construction Roundtable Conference, a conference held for contractors, designers, suppliers and government officials. 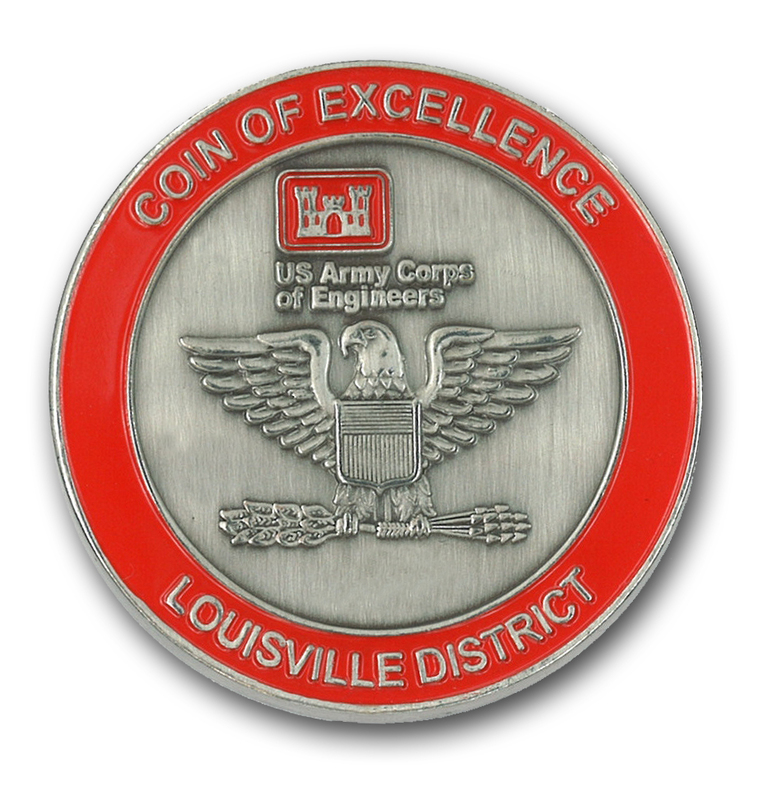 This coin is awarded at the discretion of the Commanding Officer for excellent performance in service to USACE.